As retailers search for the holy grail of building and maintaining a strong, loyal customer base, they may need to look no further than a powerful, core motivator that we all love. We recently went directly to the source to better understand what it takes to drive consumer loyalty, asking actual consumers - 3,350 of them - what really keeps them coming back to their favorite retailers. And the answer is pretty clear. 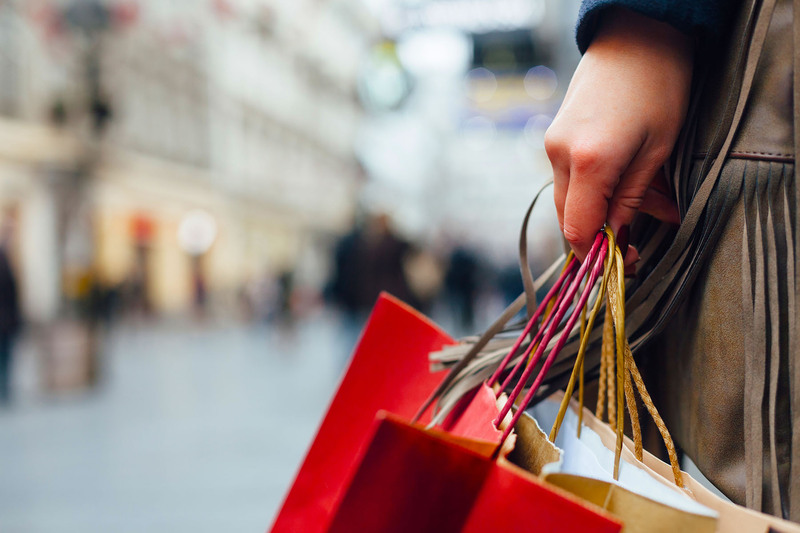 The data reveals a gap in retailers’ traditional loyalty programs, as well as a massive opportunity for mobile card-linked cash back programs to drive consumer loyalty. Download the detailed survey findings in the report here. Download the detailed survey findings in the report here.